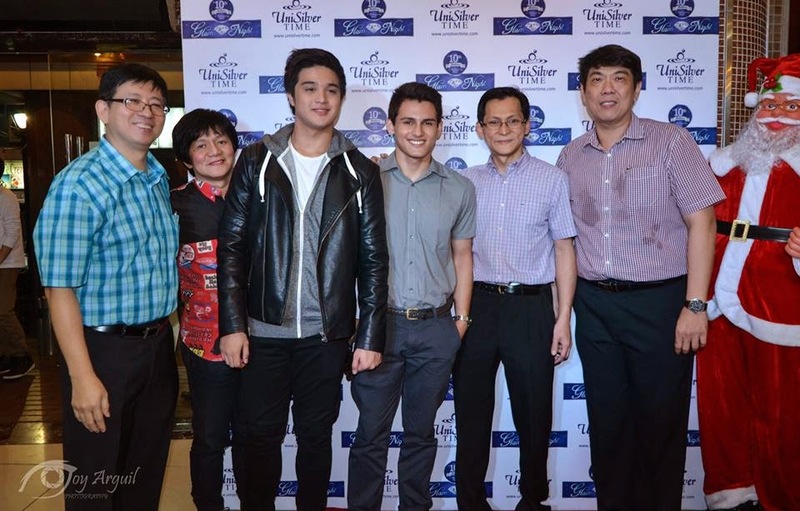 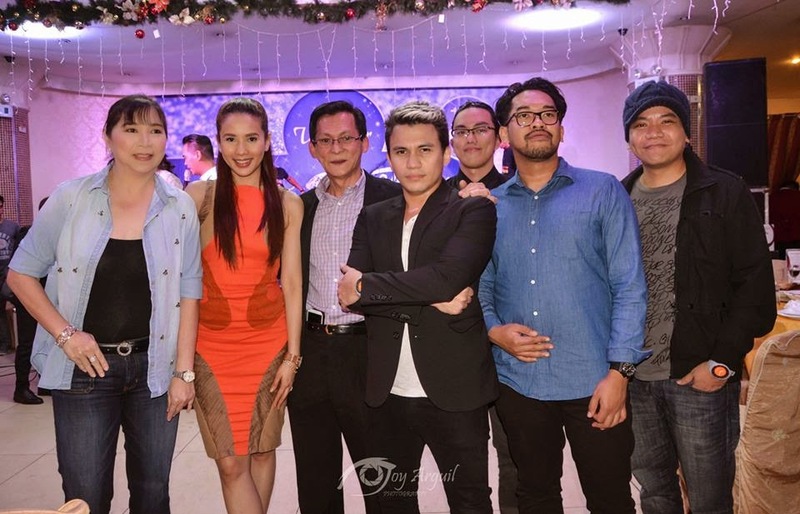 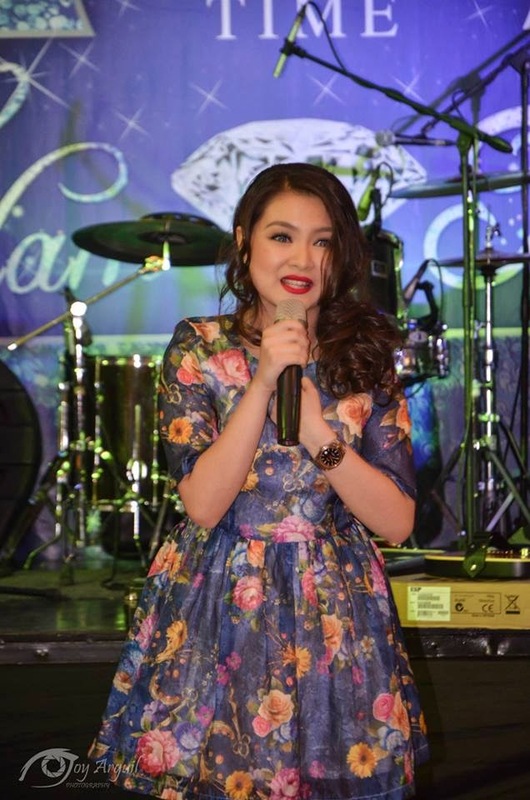 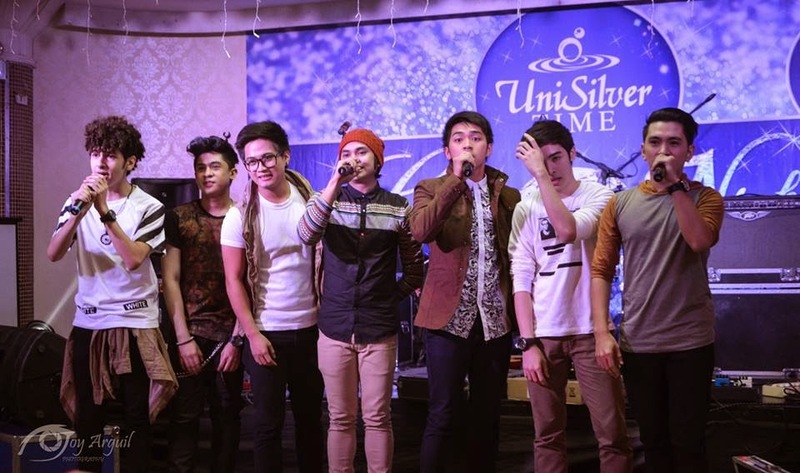 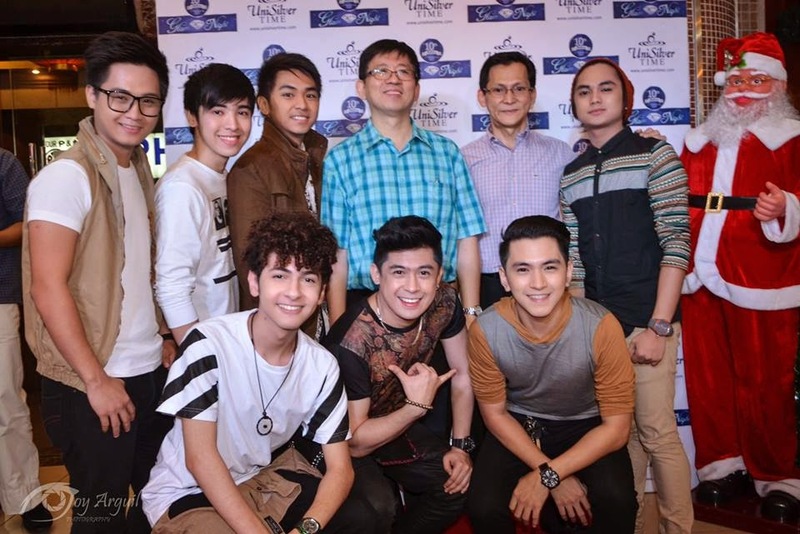 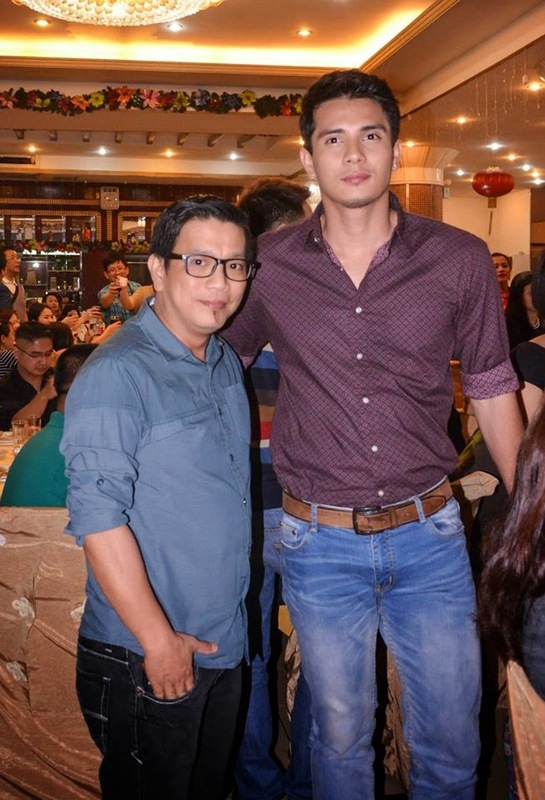 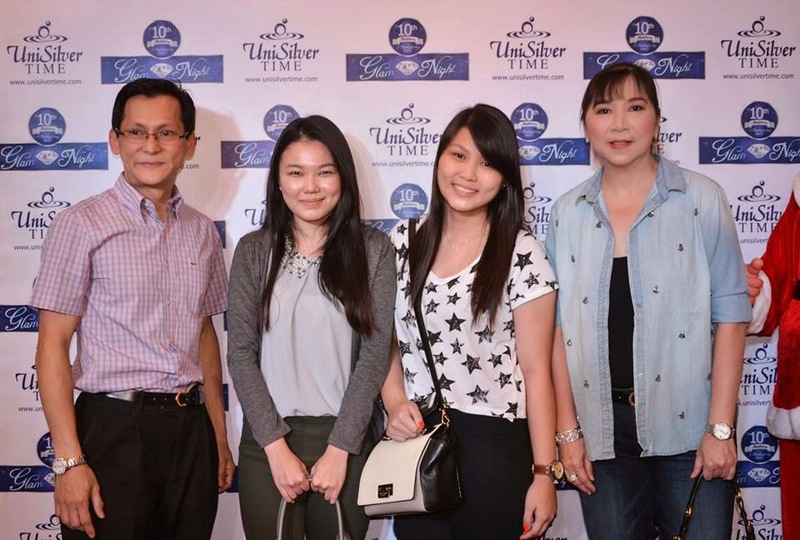 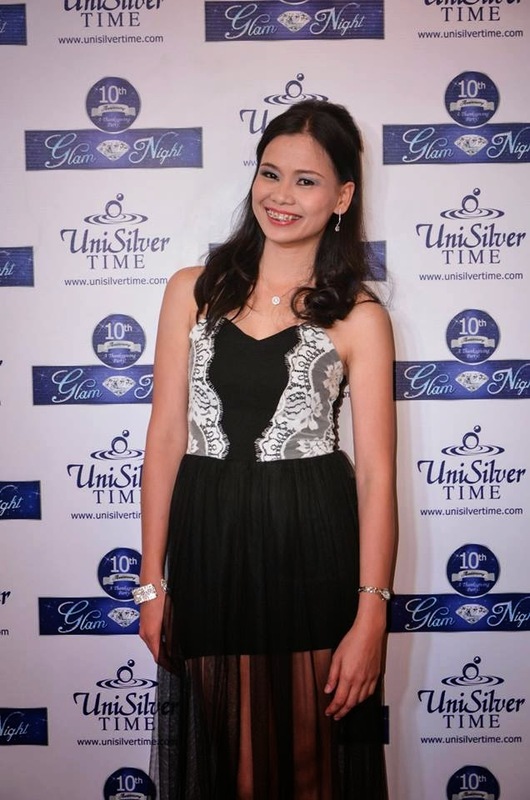 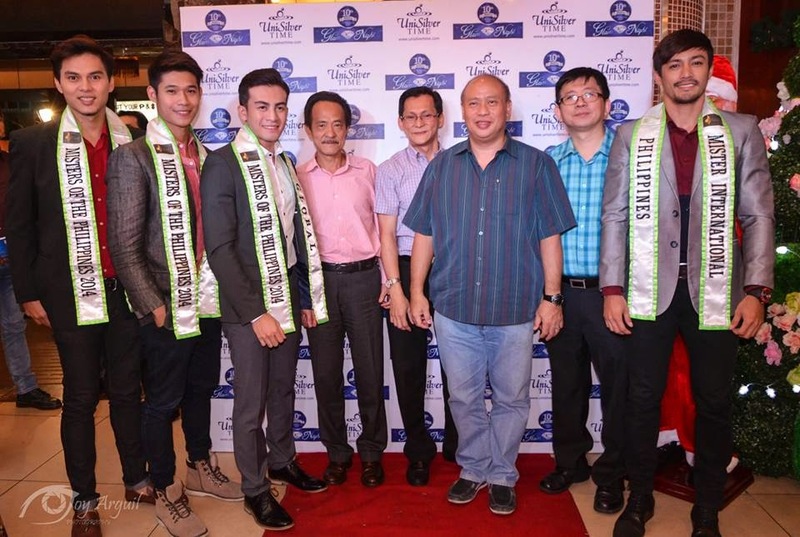 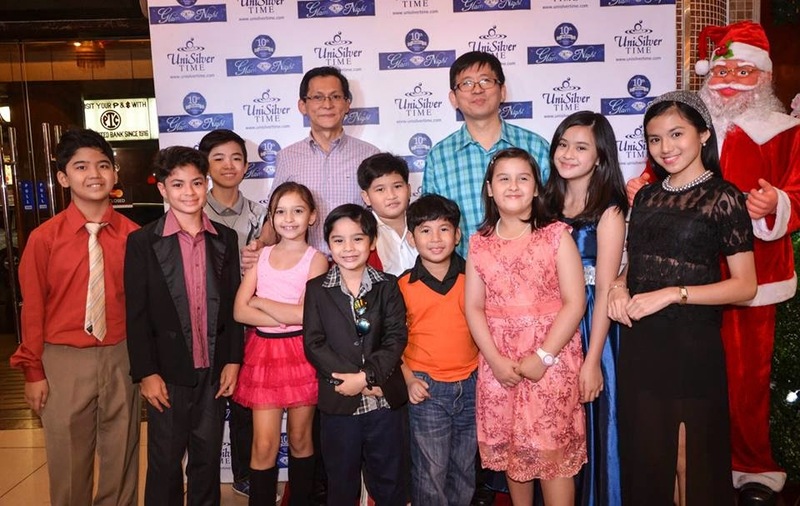 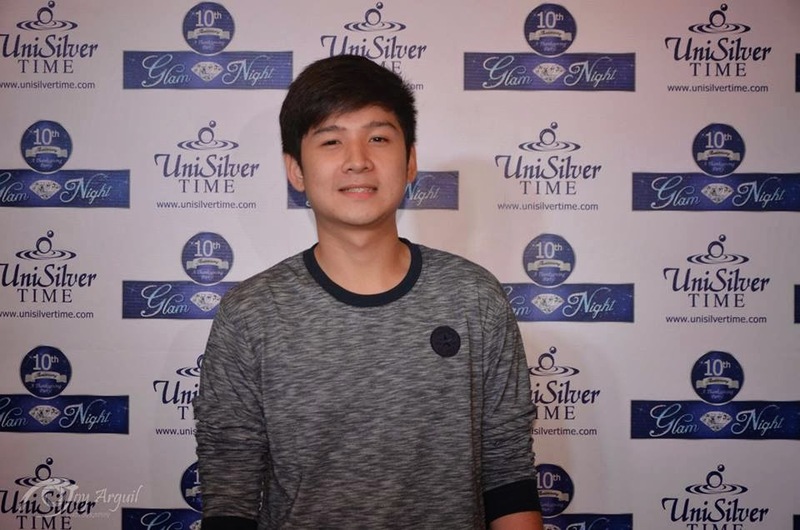 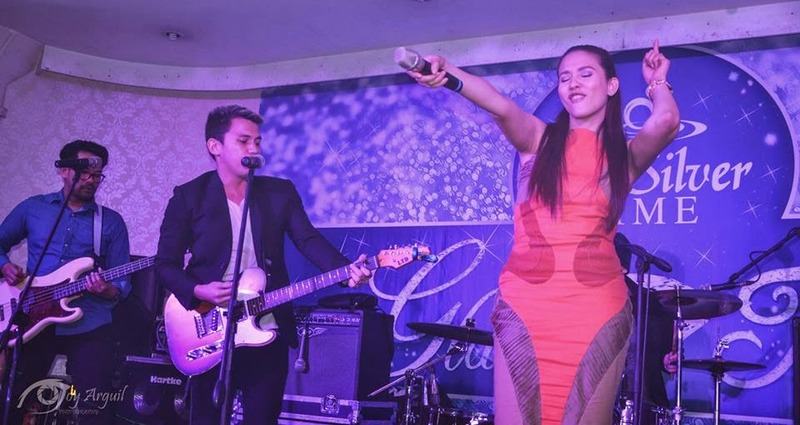 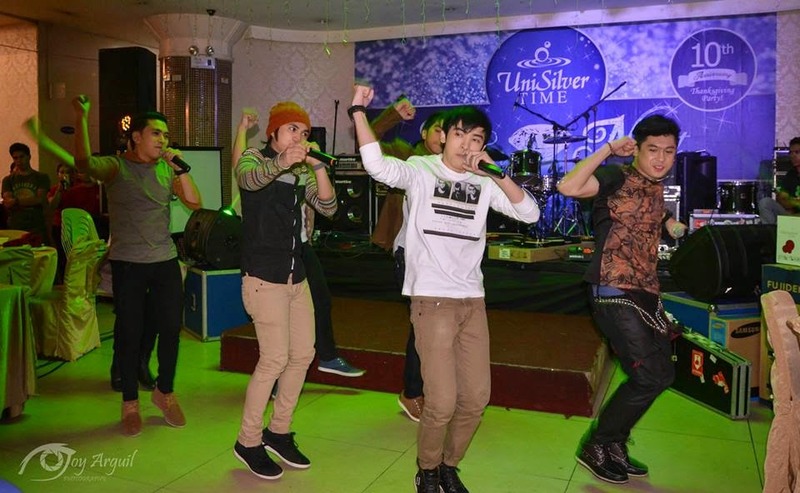 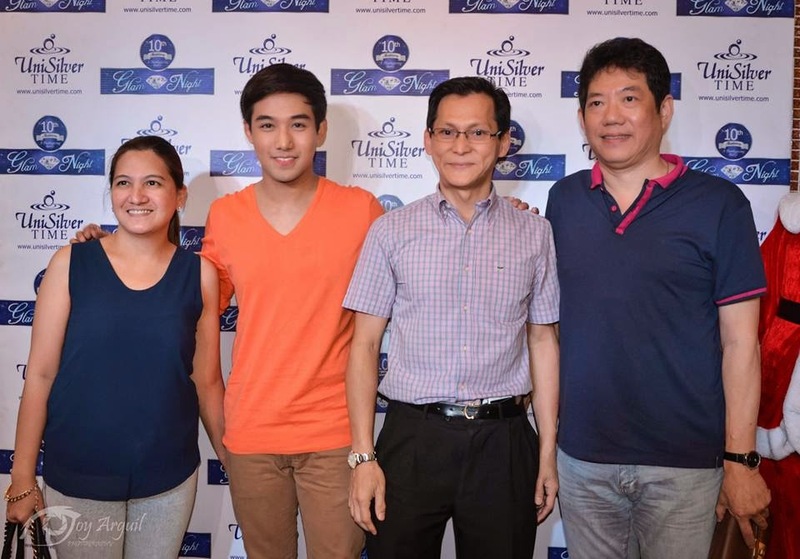 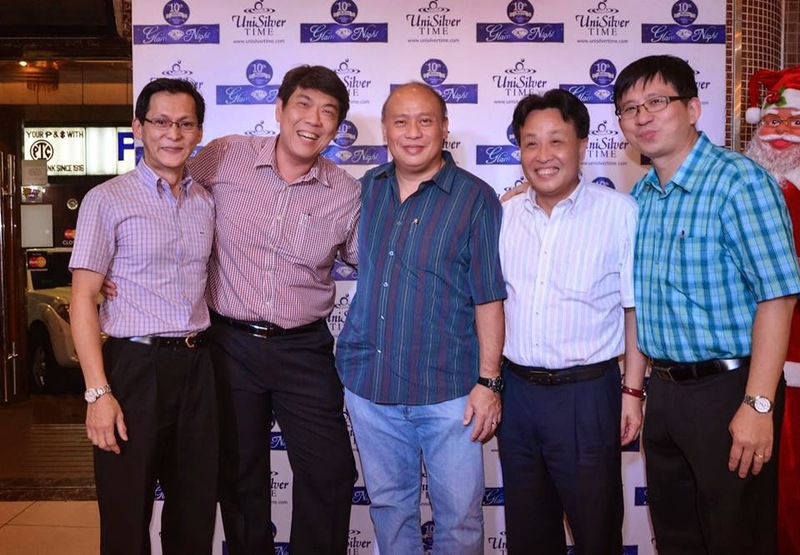 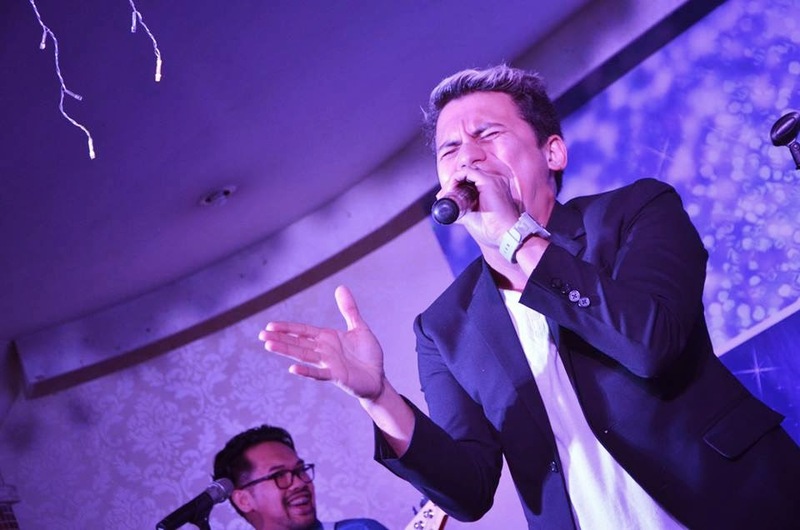 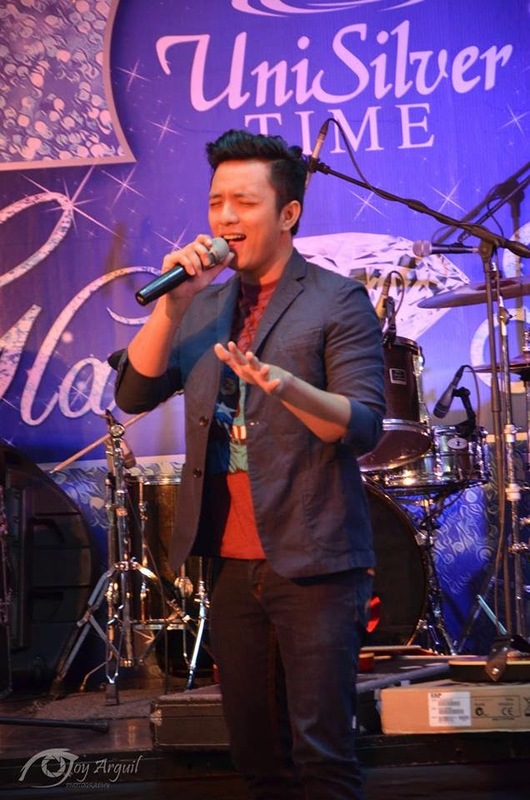 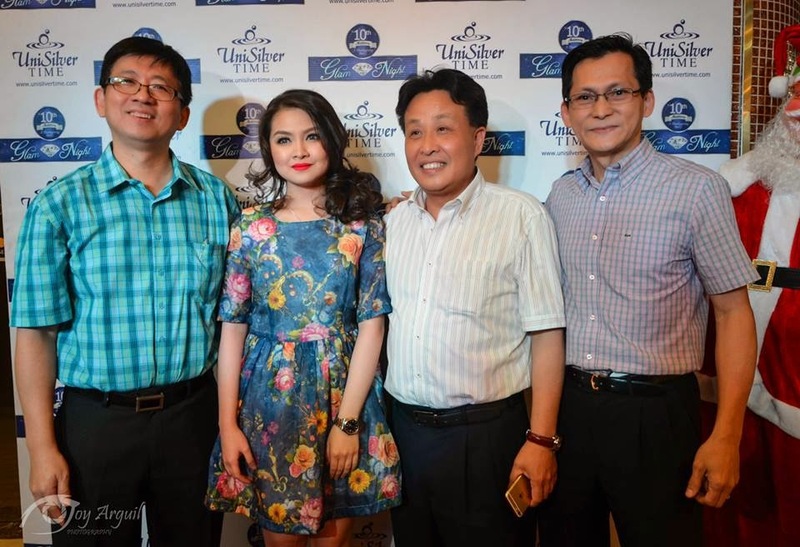 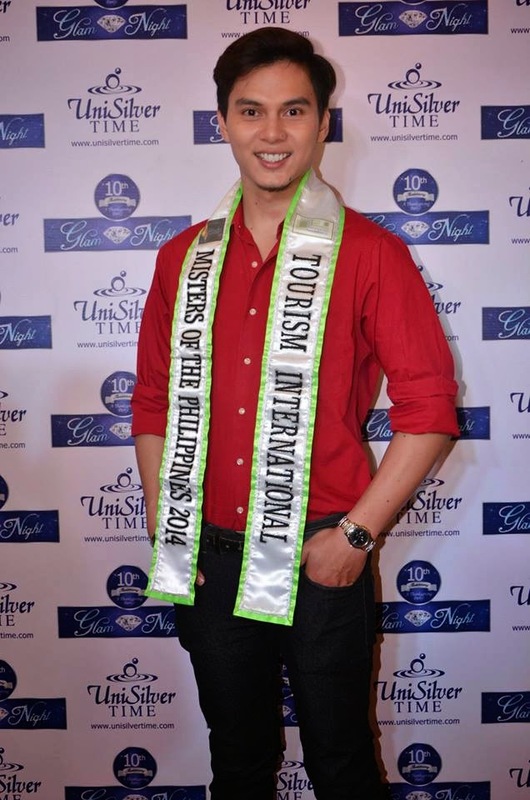 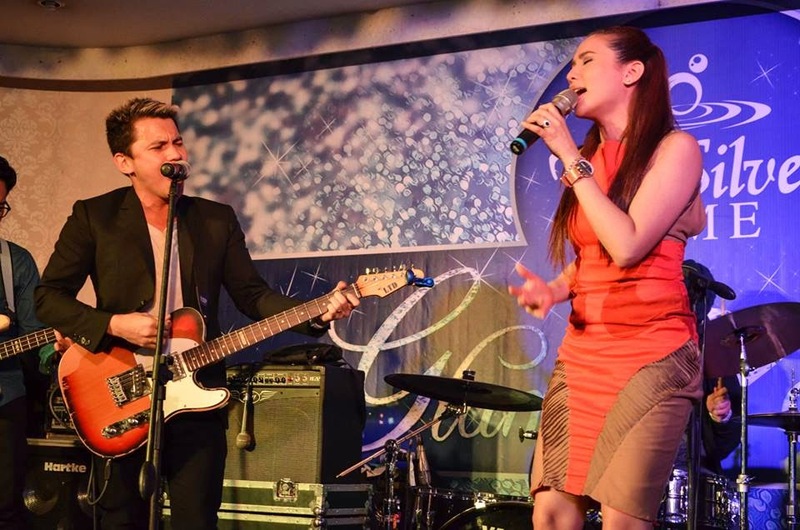 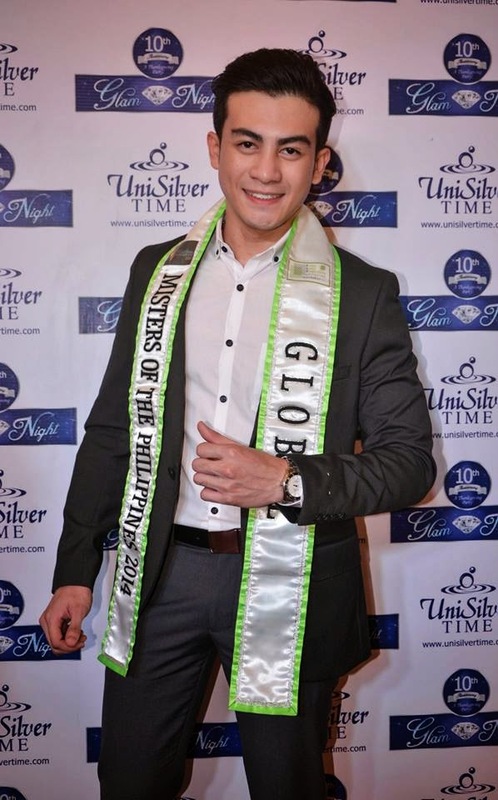 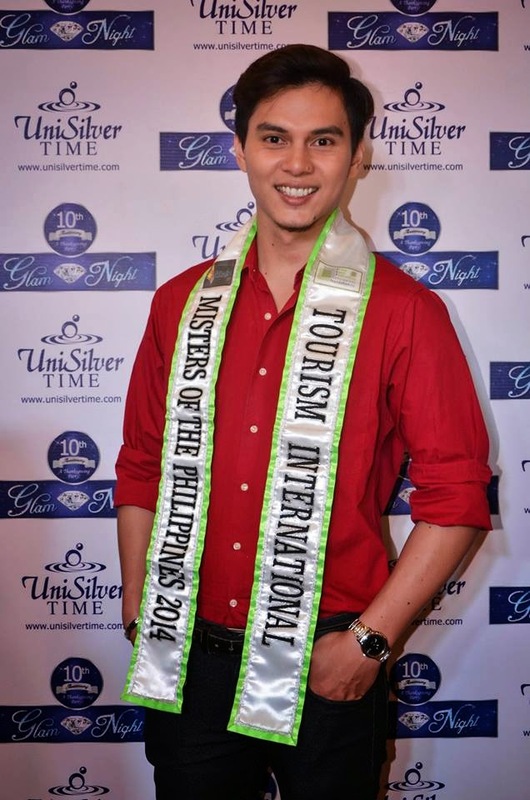 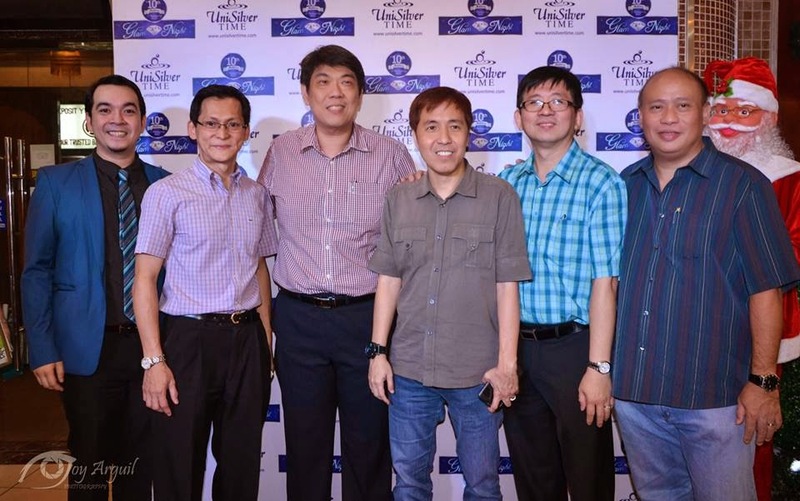 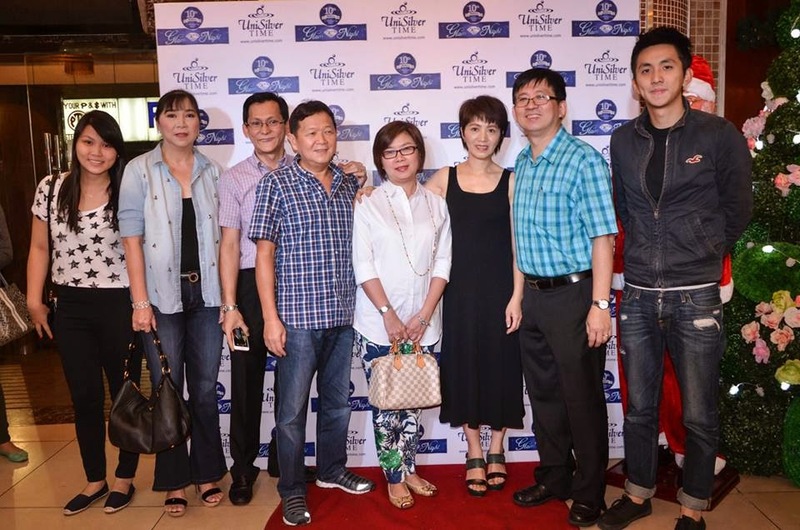 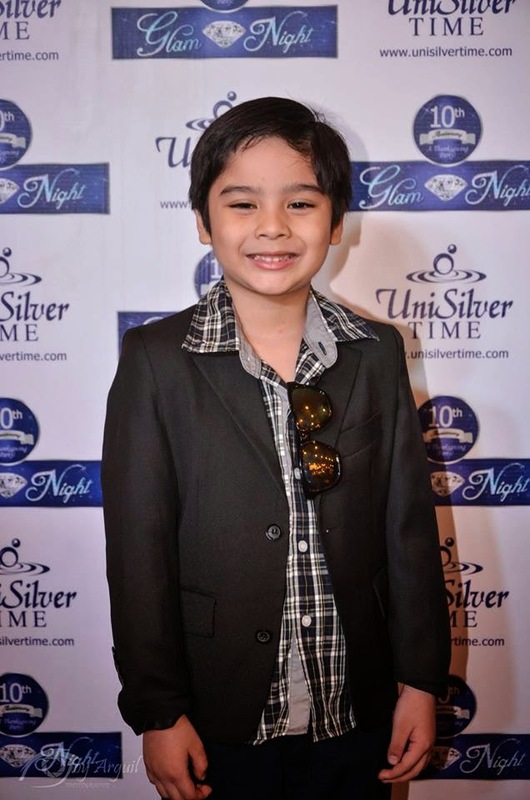 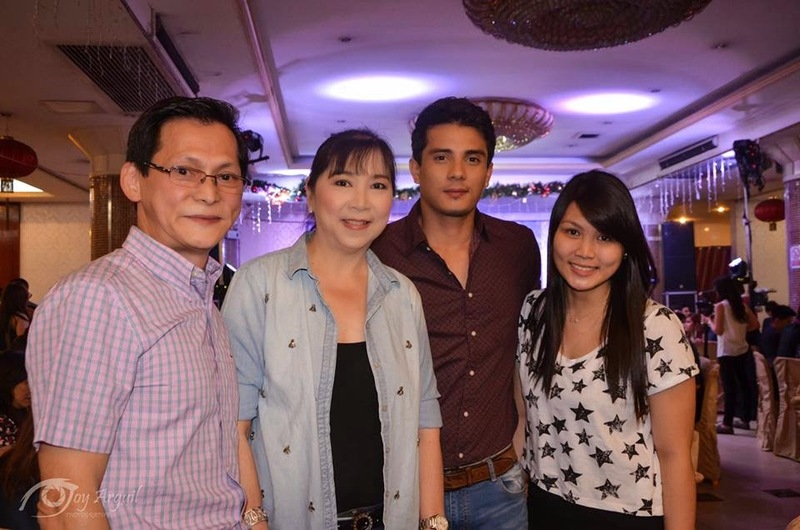 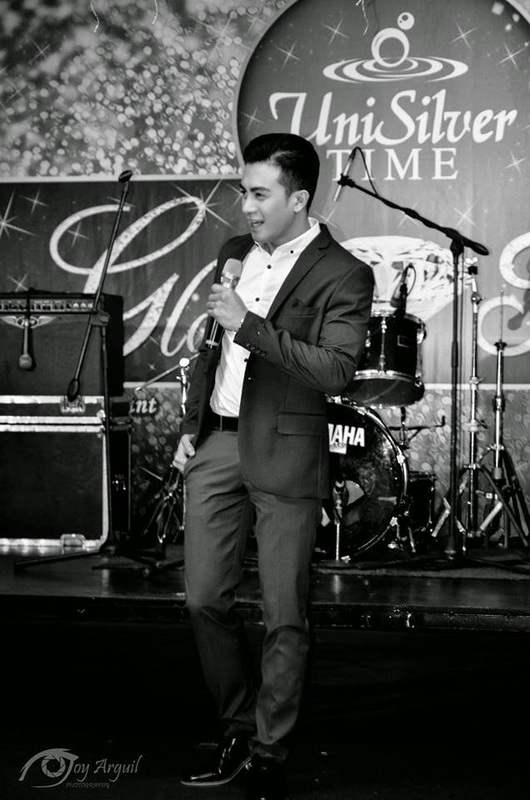 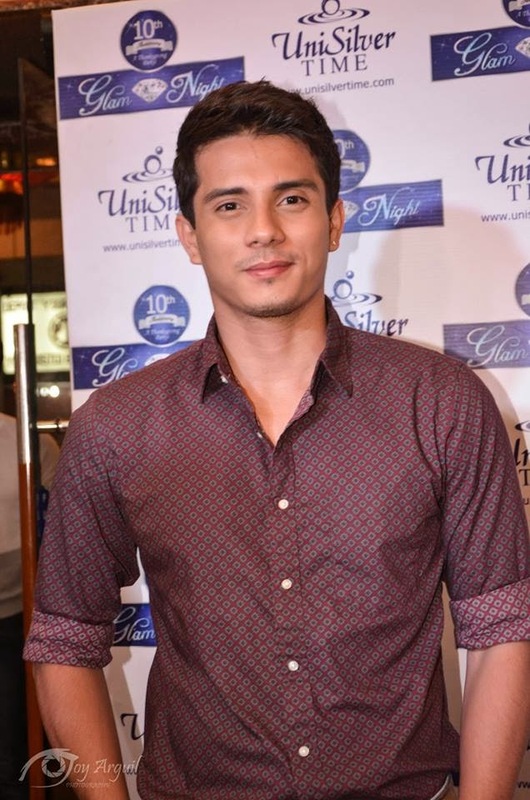 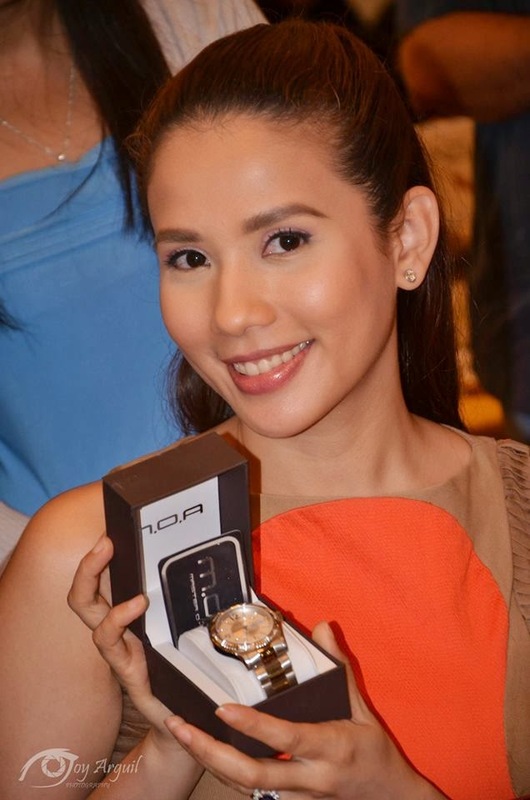 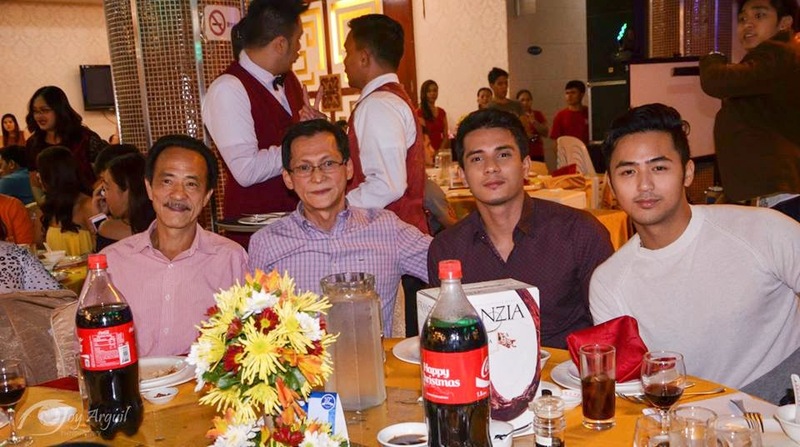 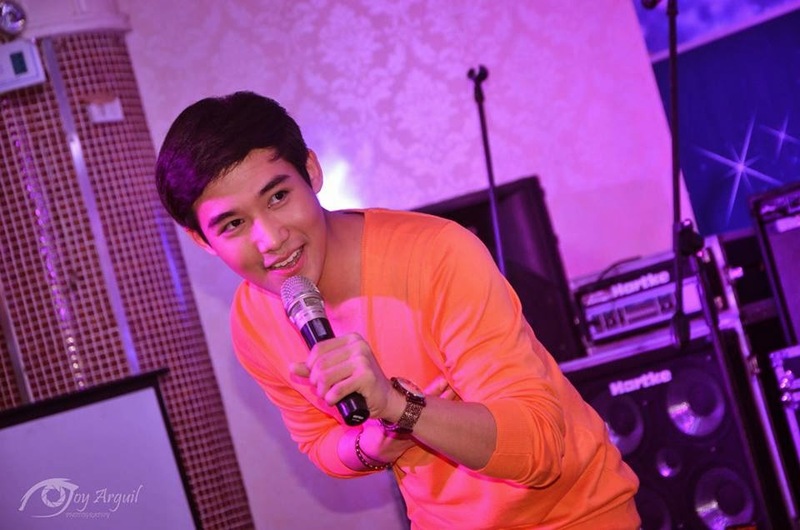 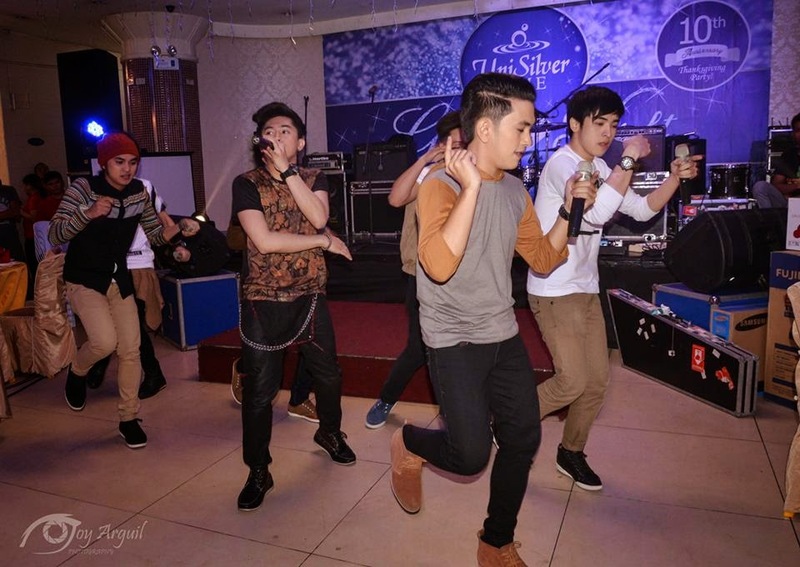 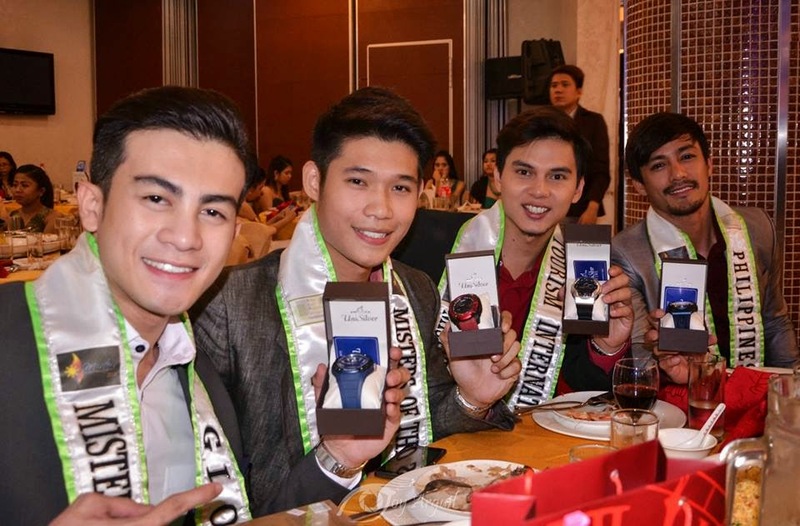 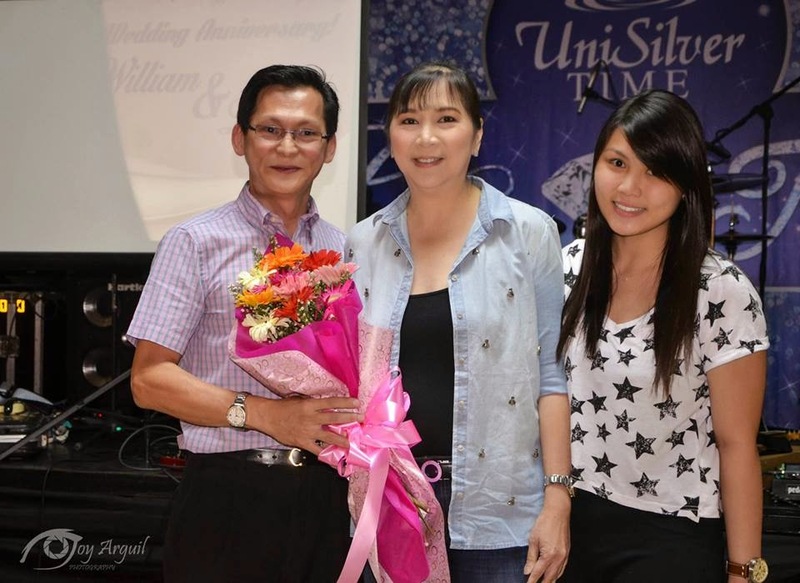 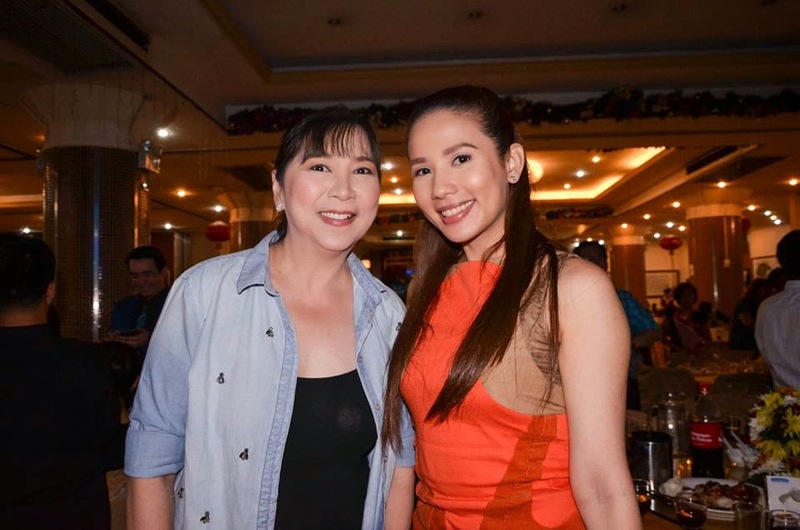 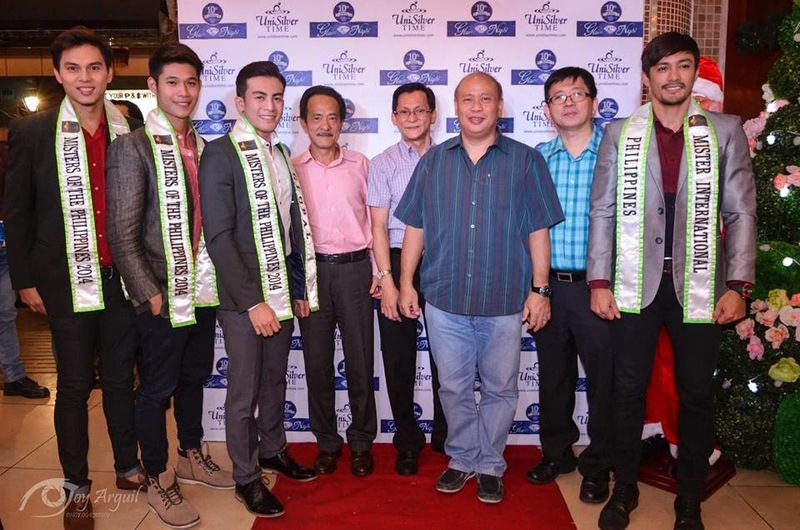 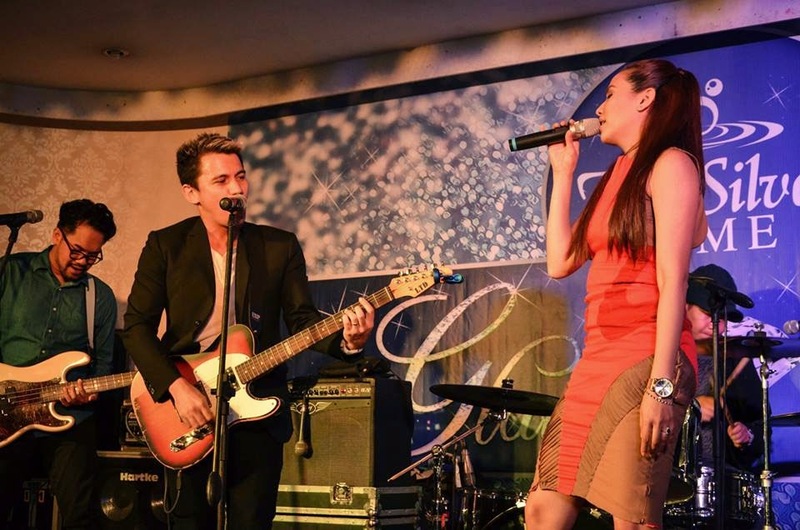 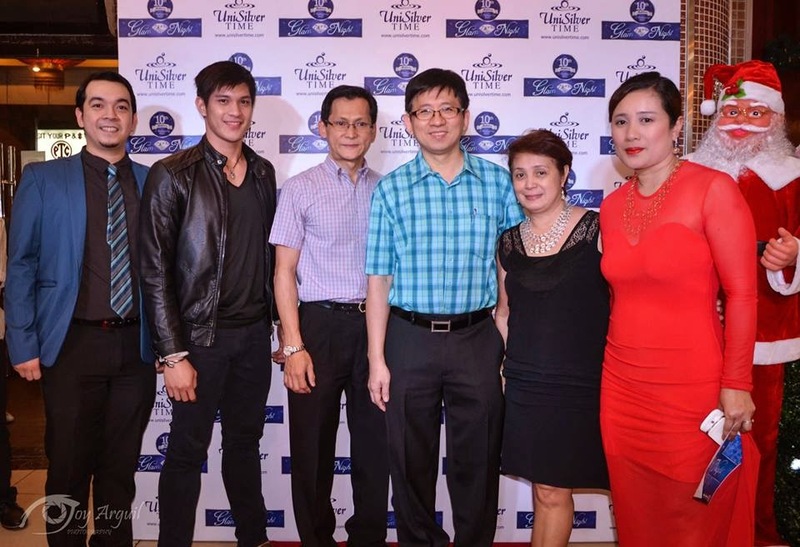 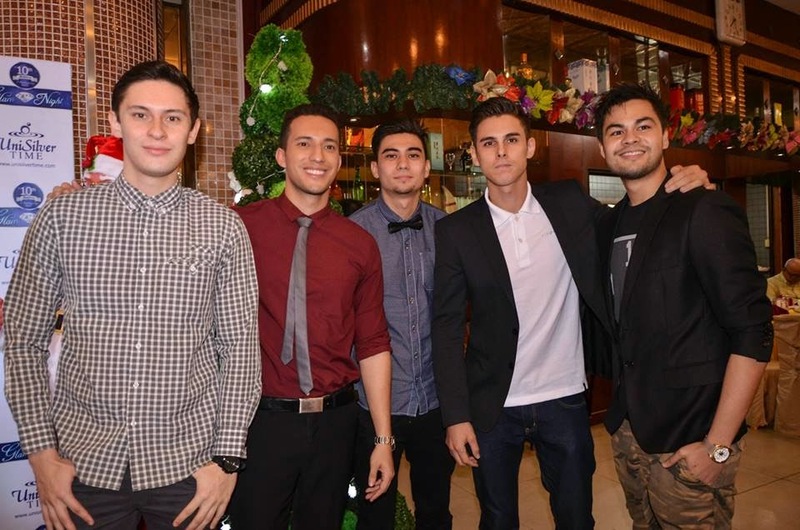 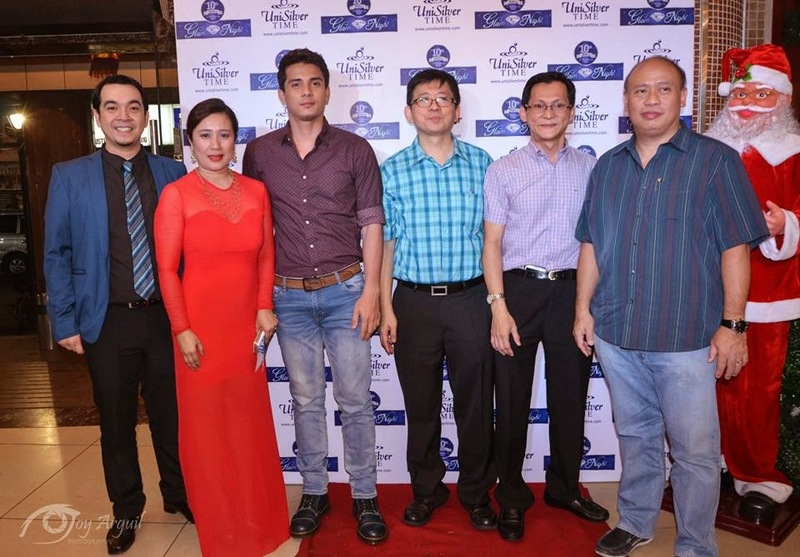 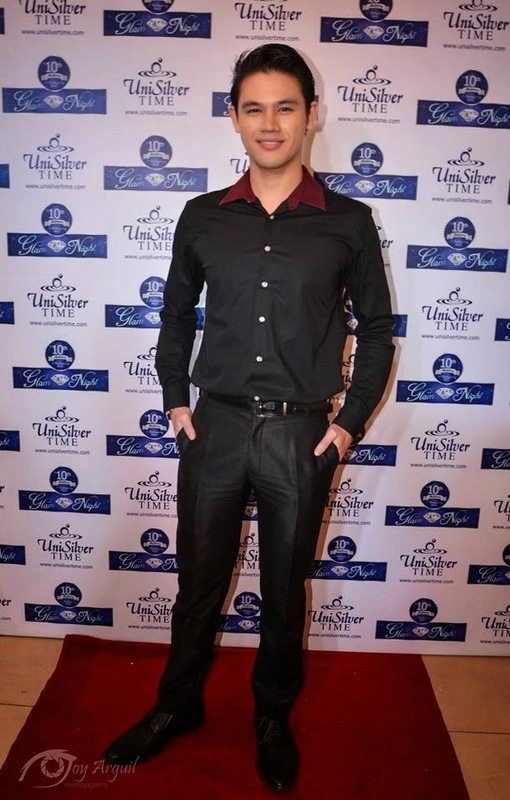 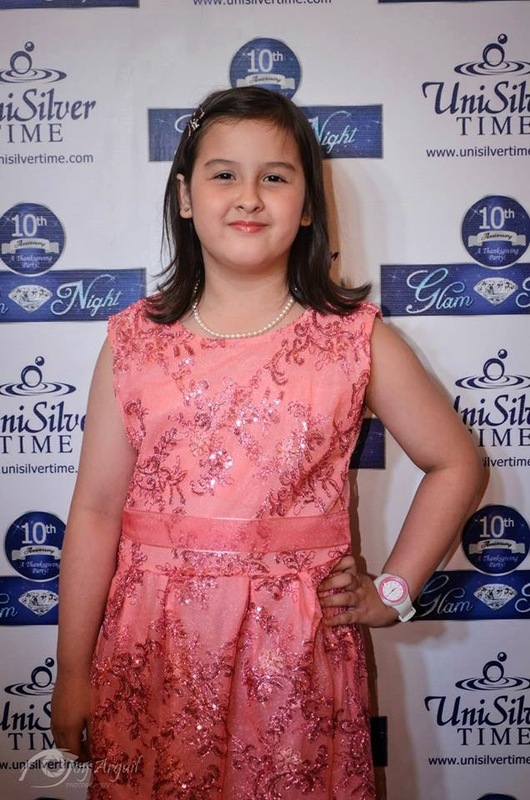 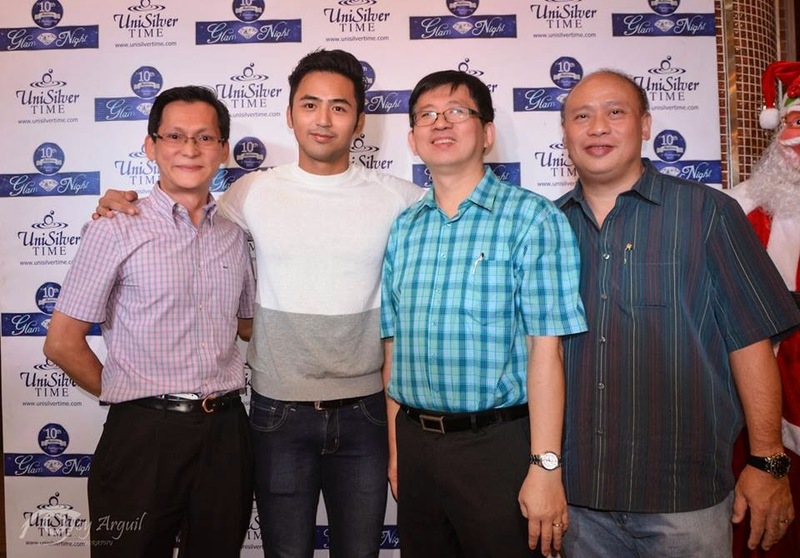 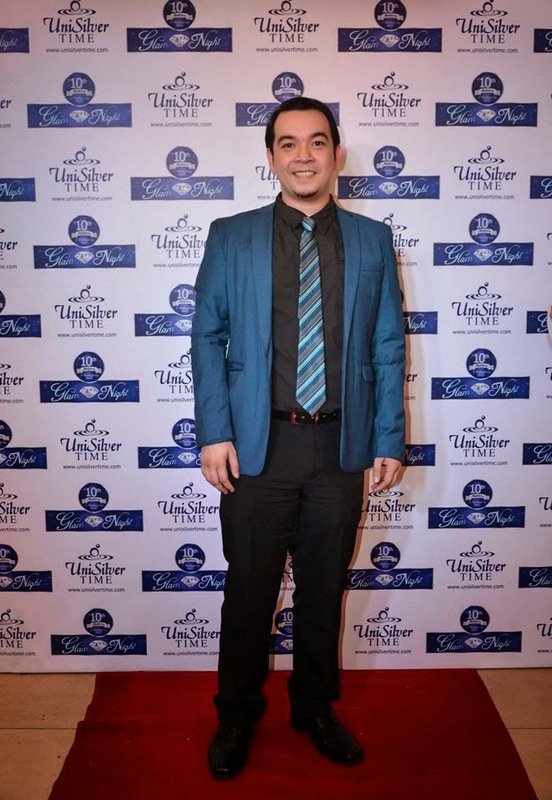 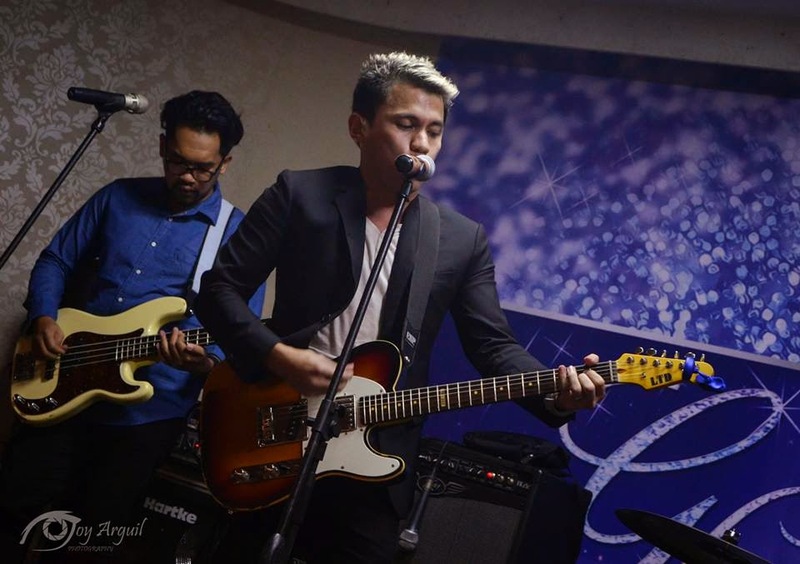 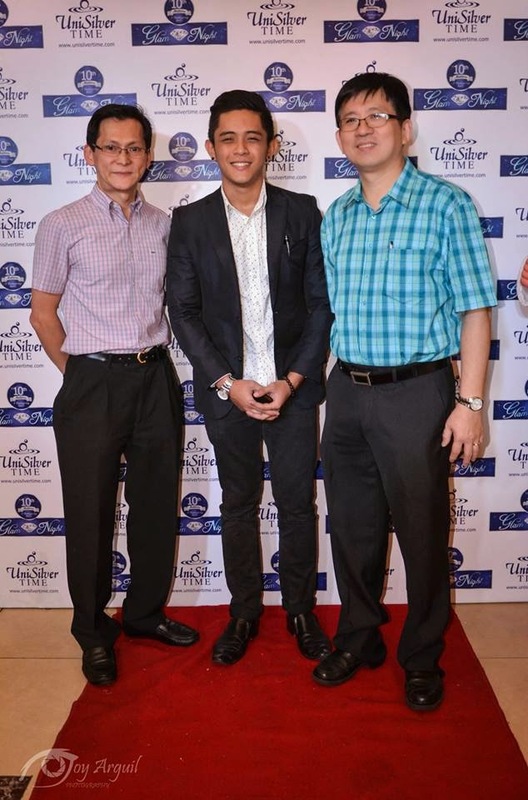 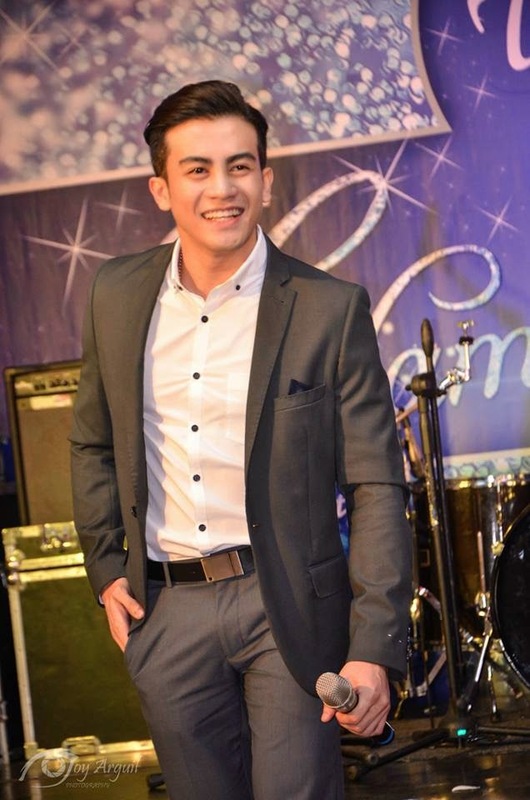 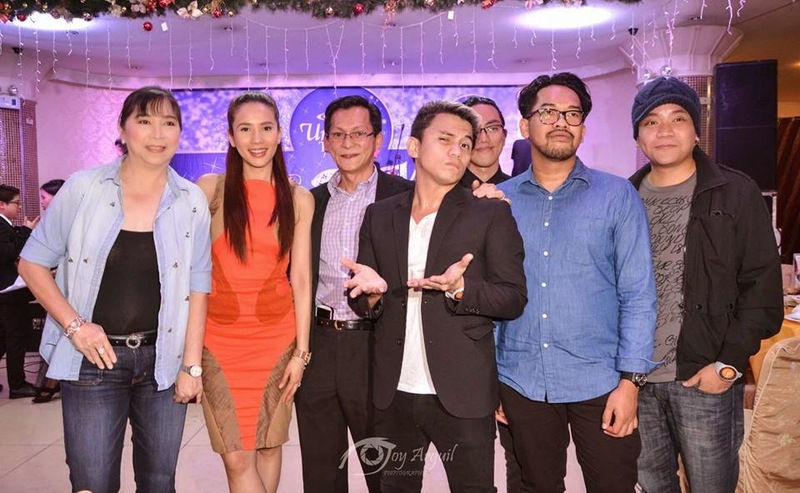 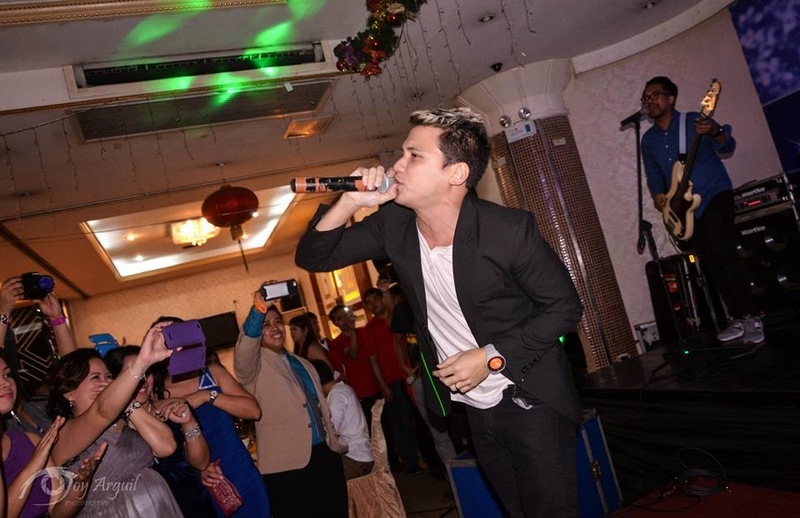 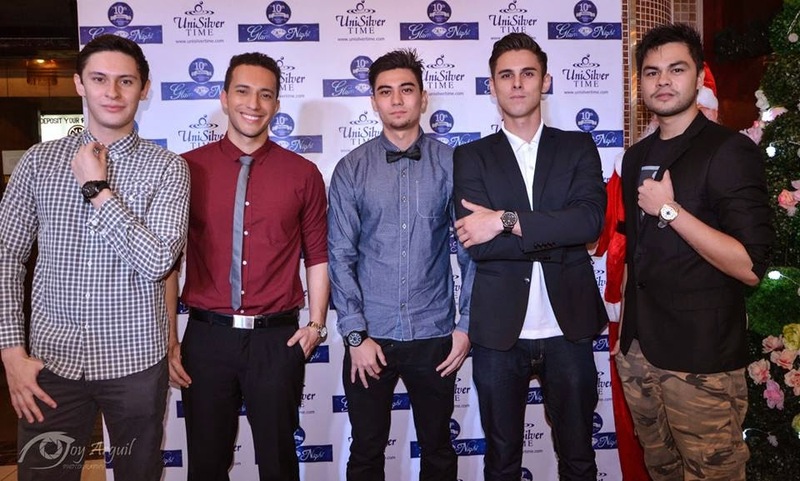 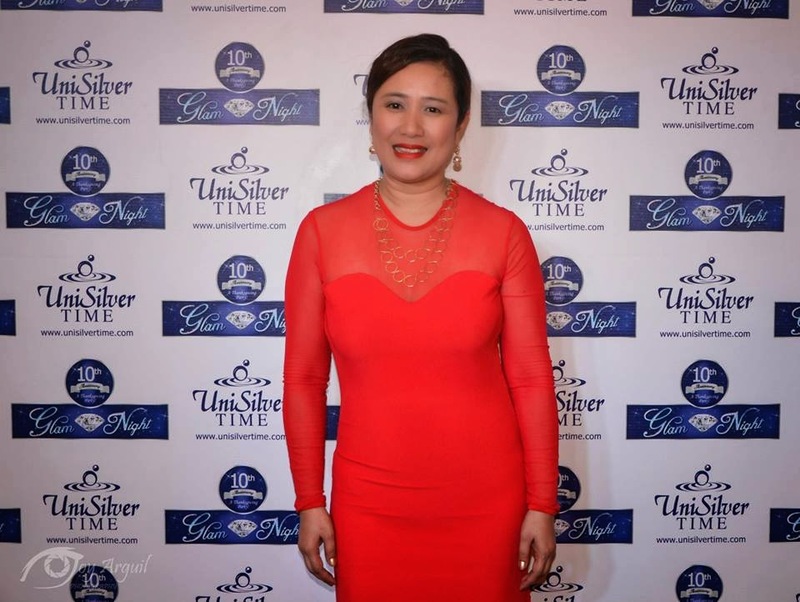 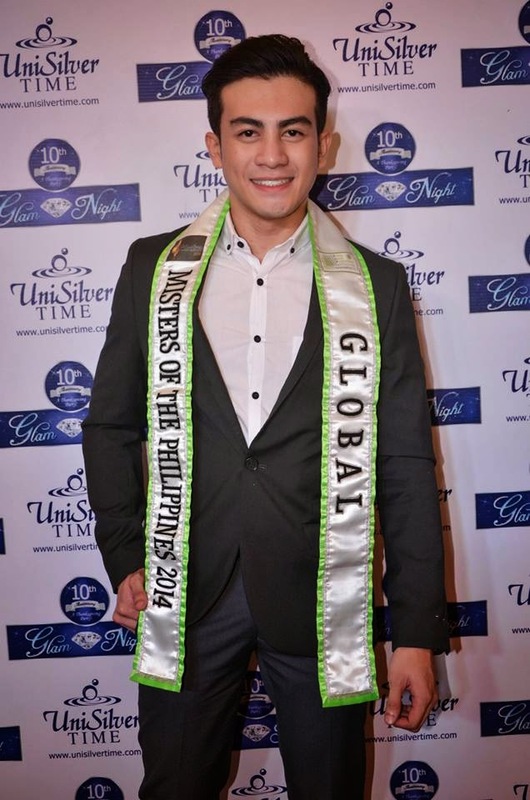 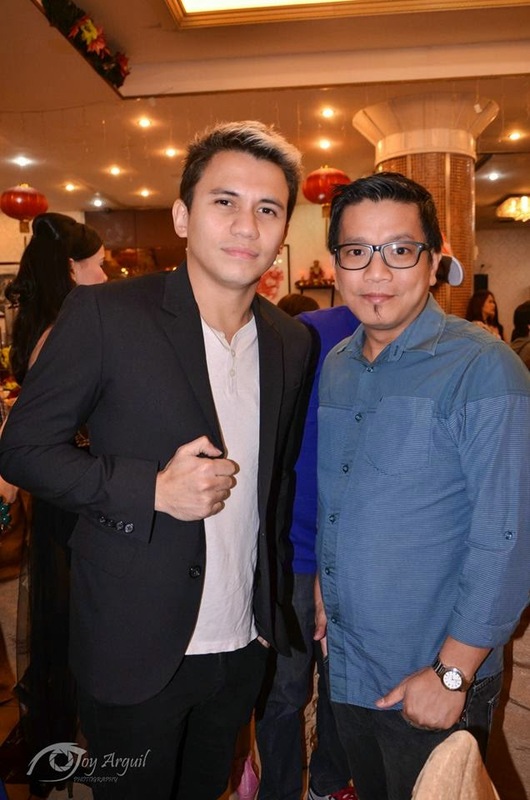 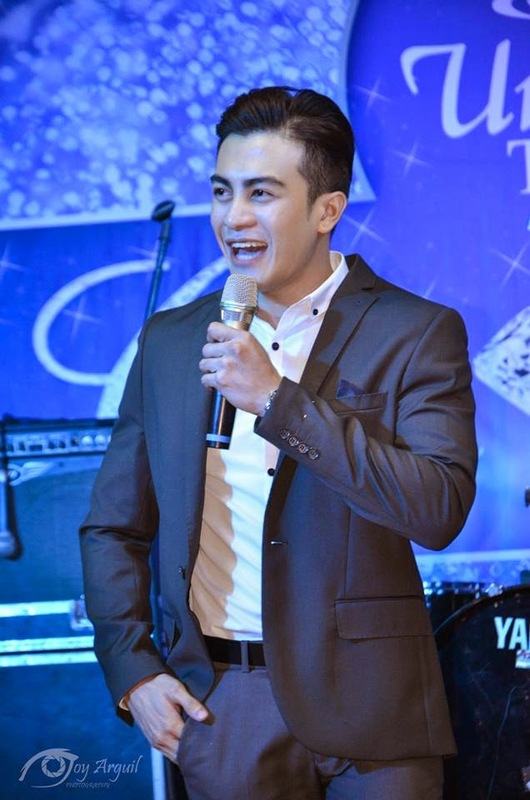 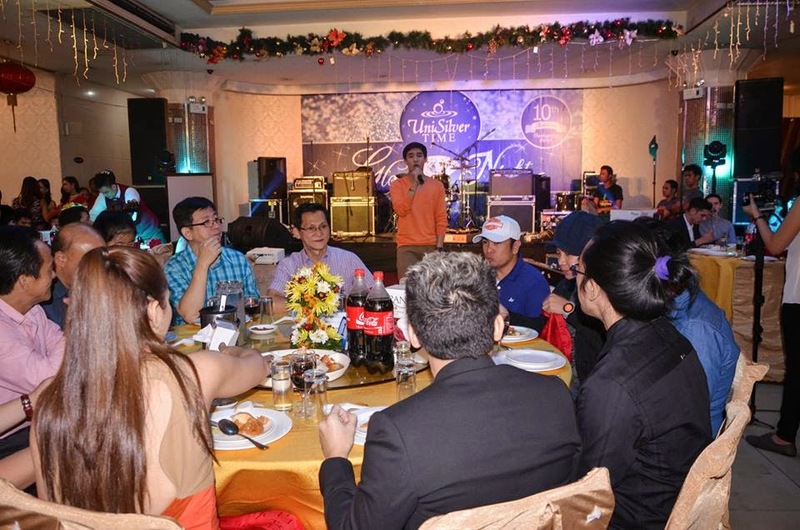 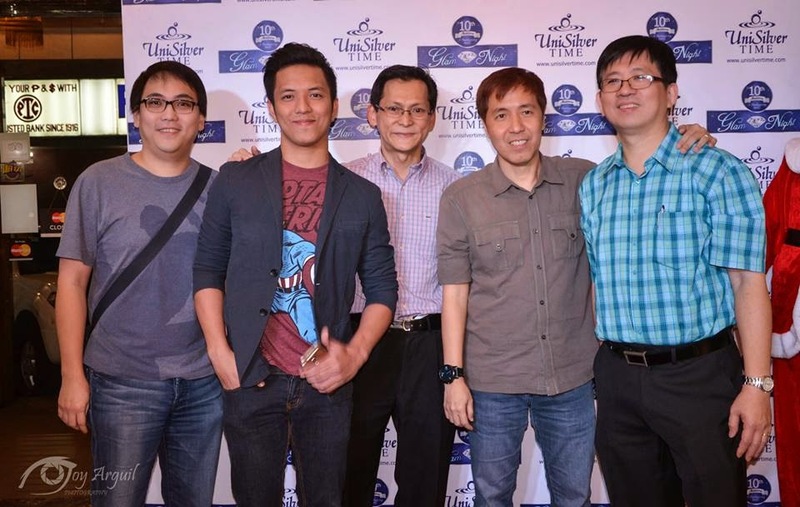 Unisilver Time, one of the country’s best-selling, trendy and affordable time pieces started their 10th year anniversary kick-off celebration via a Thanksgiving Party held last January 8, 2015 at the Crown Prince Seafood Restaurant in Escolta, Manila. 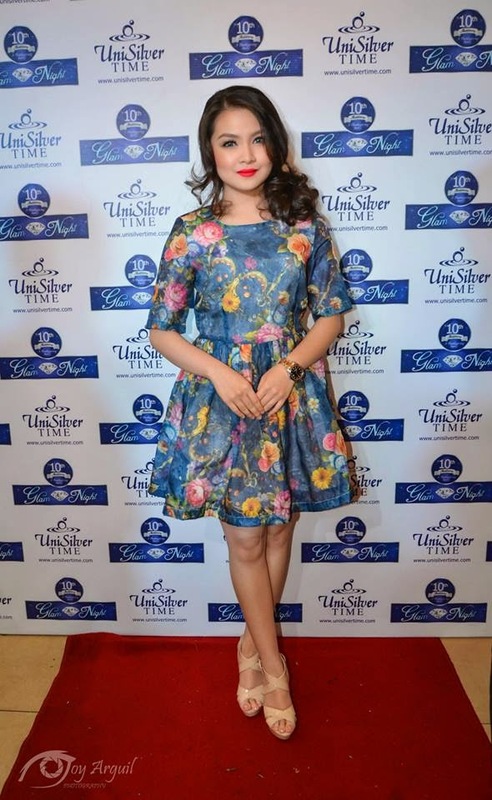 The Event was graced and attended by a stellar list of Unisilver Time Brand Ambassador from the entertainment field coming from the three major broadcast networks of the country. 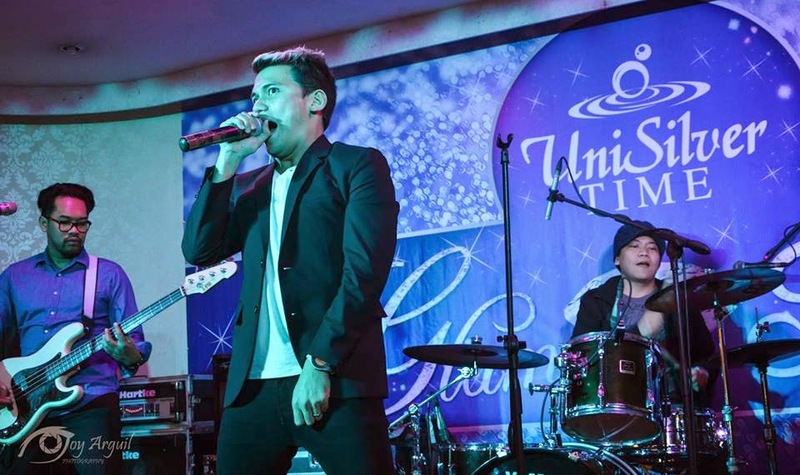 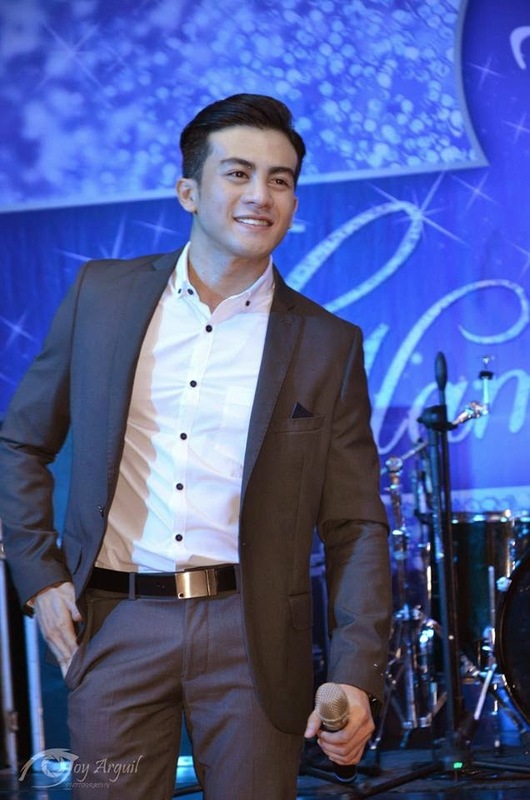 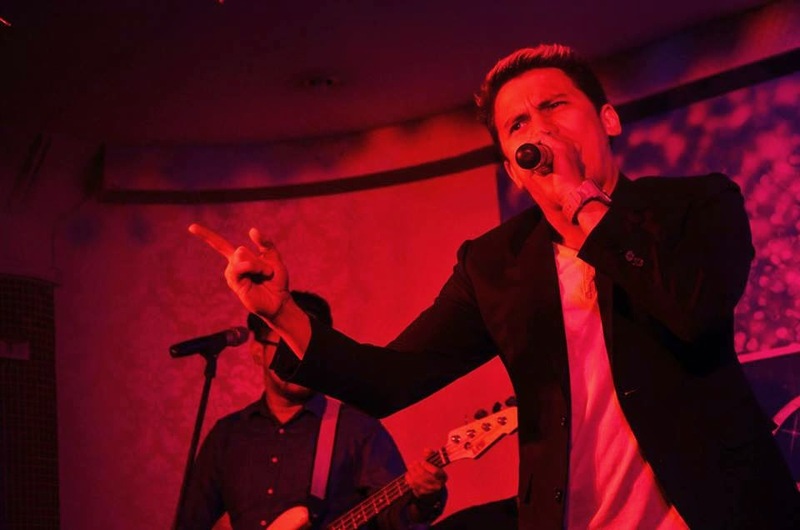 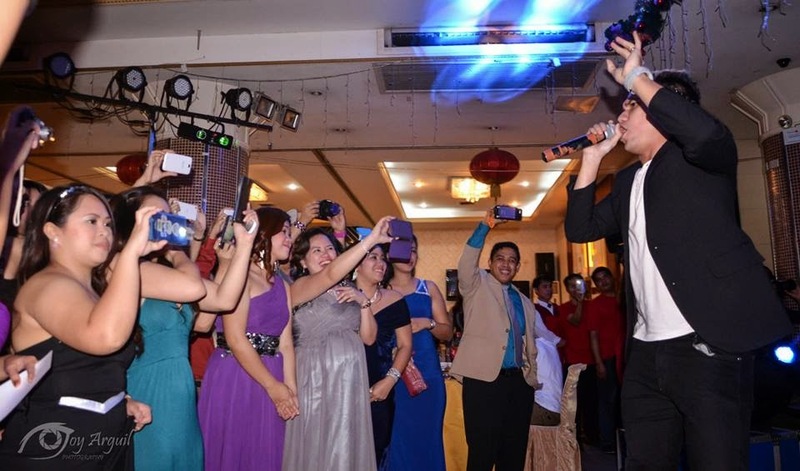 Among those who presents are Sponge Cola Lead Vocalist Yael Yuzon and his singer-actress wife Karylle, Enzo Pineda, EJ Falcon, Martin Escudero, Sophie Albert, Joshua Dionisio, Derick Monasterio, Ken Chan and Barbie Forteza and Winners of the Misters of the Philippines Pageant. 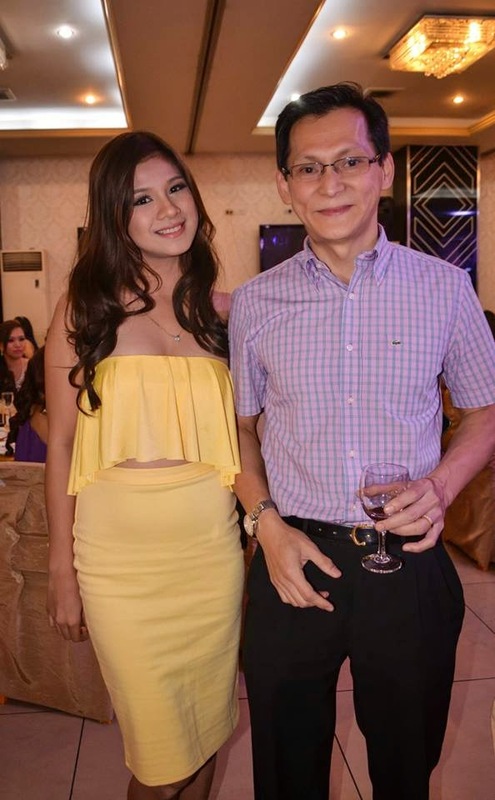 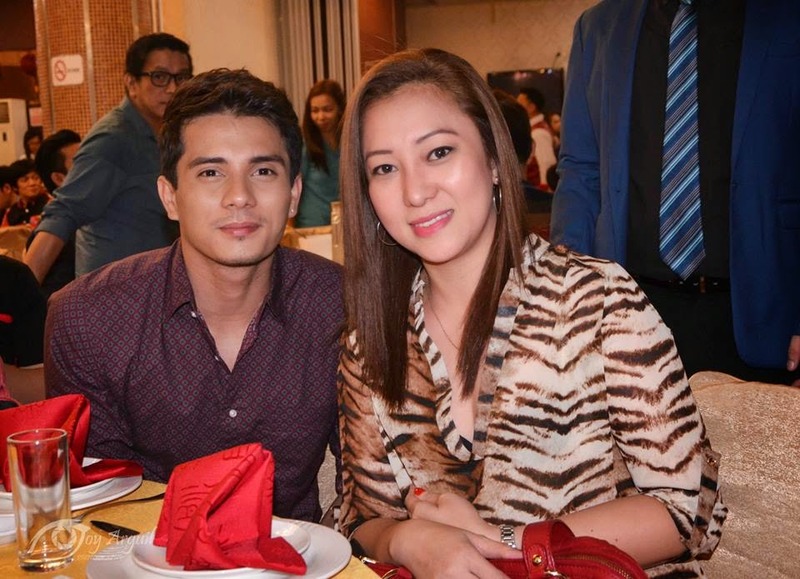 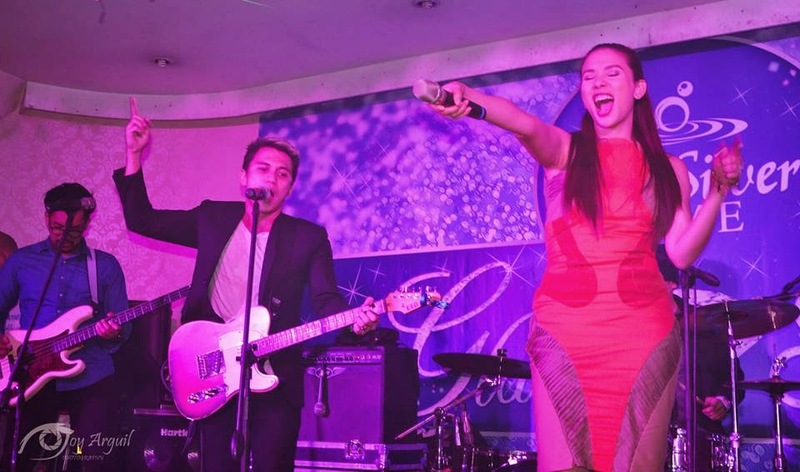 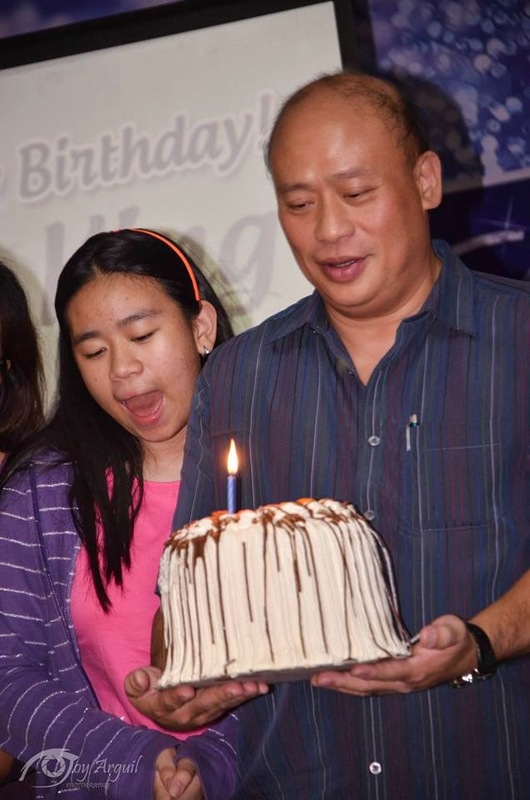 Former Beauty Queen, Mutya ng Pilipinas 2010 Barbara Salvador and Mr. John Santos hosted the thanksgiving party. 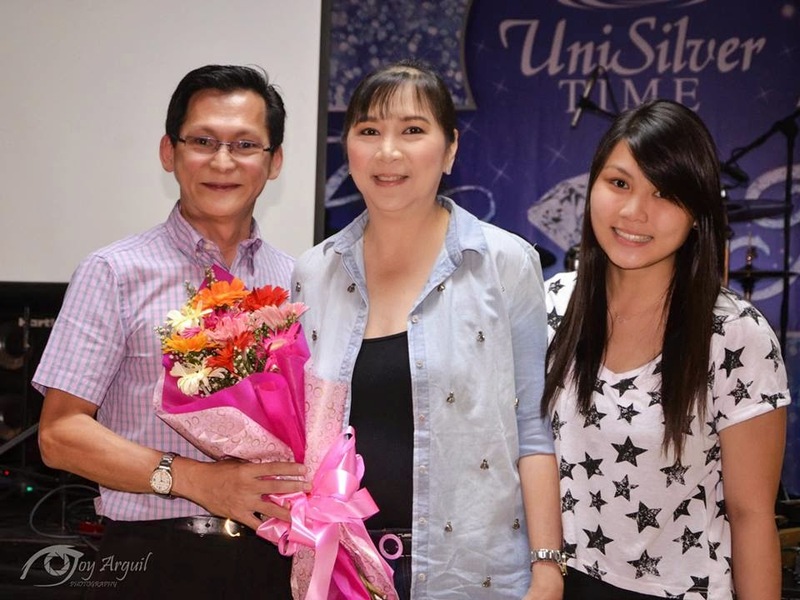 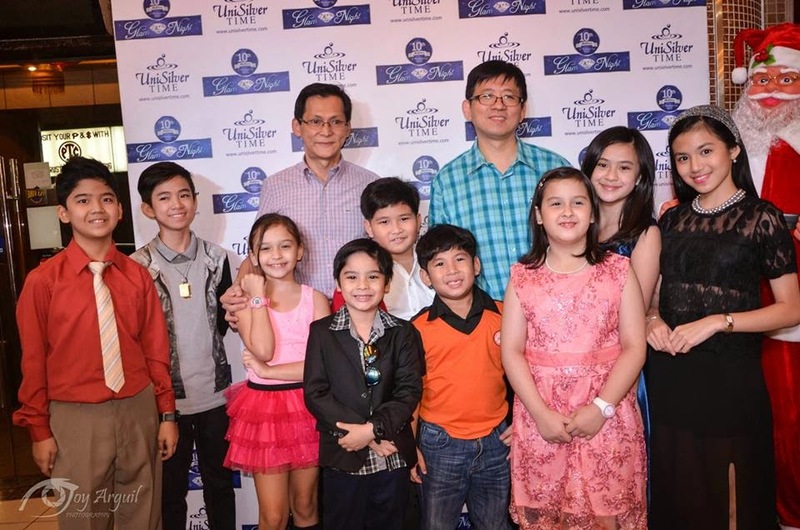 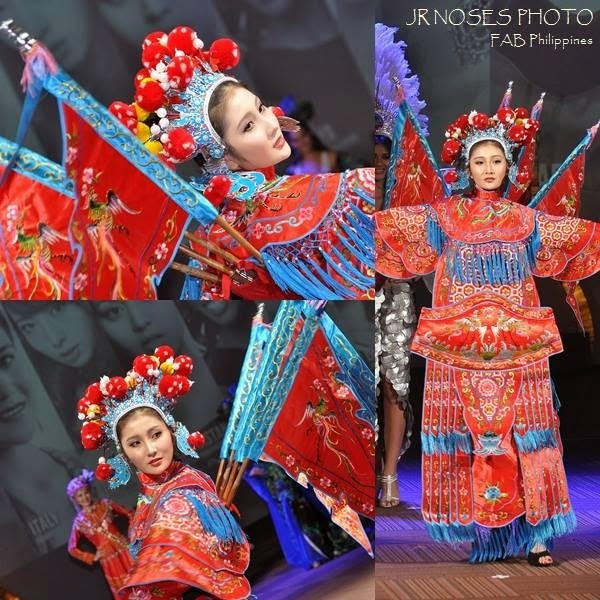 The Celebrities enthusiastically participated in some parlor games prepared by the staff and render special production numbers, to the delight of the audience that includes the Big Bosses of Unisilver Group International Corporation and their respective families. 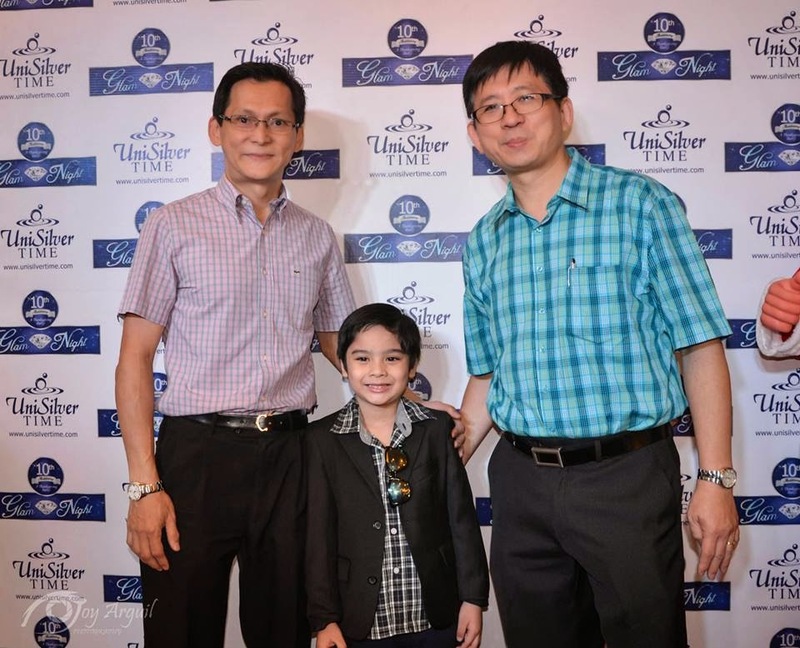 During his Opening Message, Mr. Albert Que, the President of Unisilver, thank all the people who continually to patronize the product making Unisilver Time as the leading time pieces brand in the country. 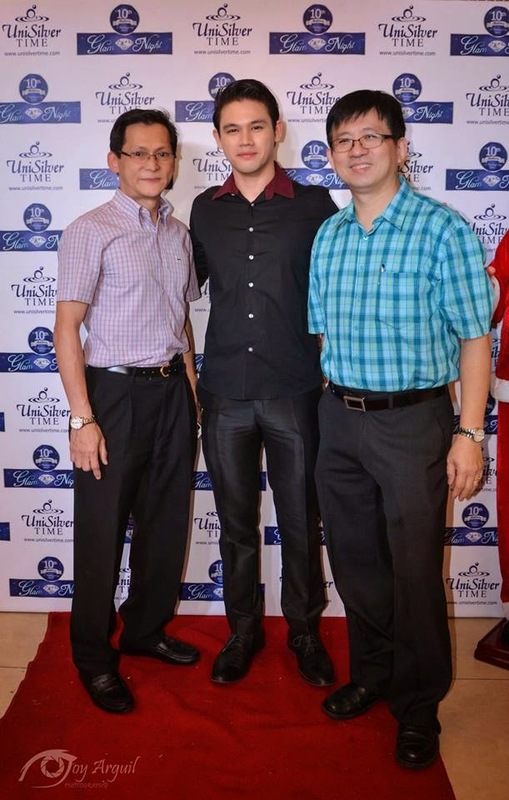 He also commended the celebrity brand ambassadors for their unwavering support and recognizes the hard work and dedication of the entire staff and employees of the company. 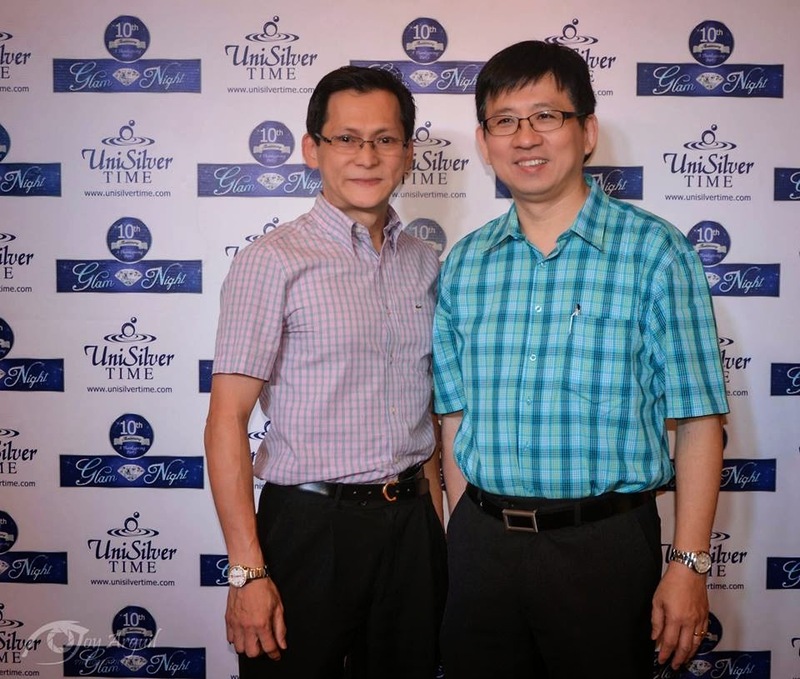 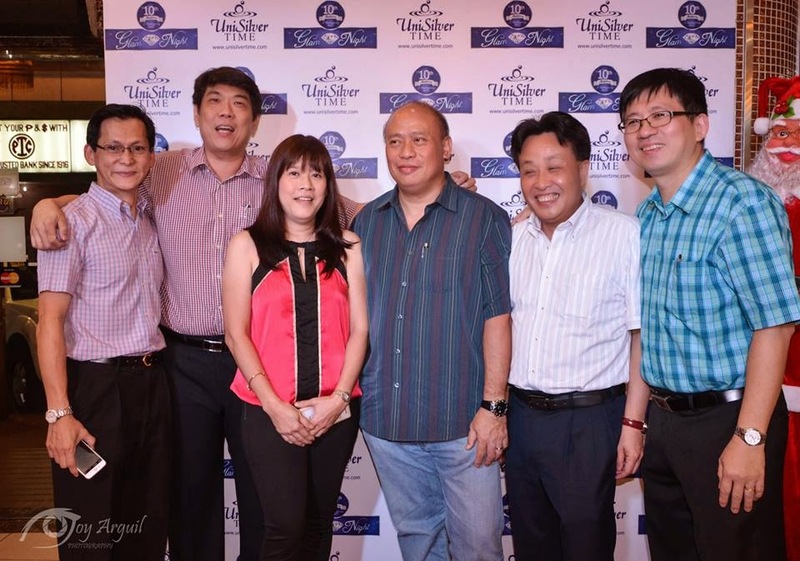 Mr. Alber Que, (President) together with Unisilver Vice-President Mr. William Co and Managing Director, Mr. King Go, handed out several awards of recognition to pioneer employees of Unisilver Time who render honest service to the company, followed by a celebratory toast led by PR Manager Rosebieth Padua for the ten successful year of Unisilver Time. 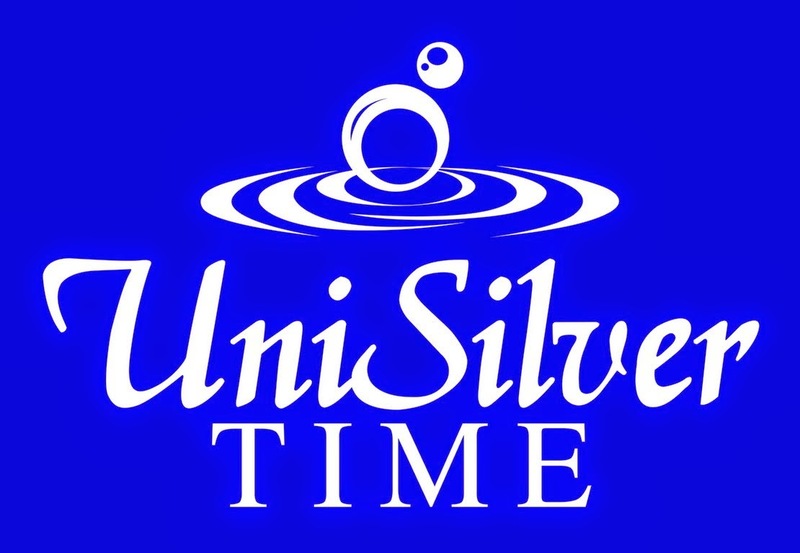 With a vision to be the leading watch brand that gives exceptionally fashionable quality time pieces in the local market, Unisilver Group International Corporation was established in 2005 and has since grows dramatically over the years, with almost a hundred branches and retail store nationwide.